This manual is intended for the craft whiskey distiller who aims to make excellent-quality malt whiskey through artisan distillation methods. This manual describes, at the craft level, the process of making whiskey. It gives detailed instructions on how to distill one barrel (53 gallons) of 120-proof malt whiskey. 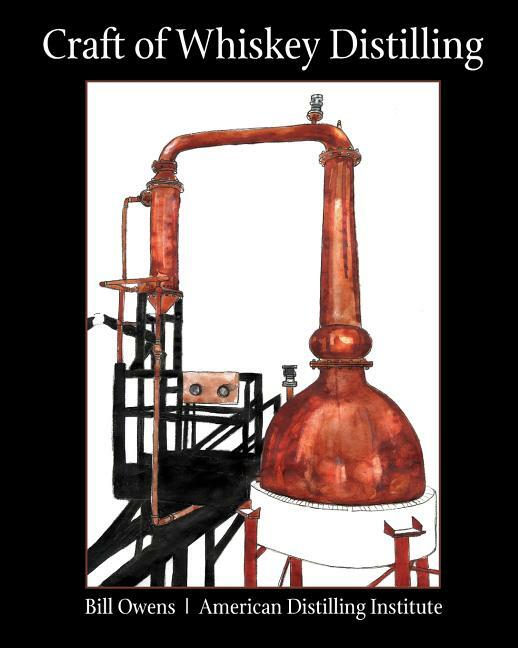 The reader learns about the principles of distillation, types of stills, and the process of distillation. The manual also goes into detail about how-to make head and tails cuts-the elusive operation that a distiller needs to learn in order to create a world class whiskey. Most important is the chapter on mashing and creating a barley wash for fermentation. The all-grain recipes in the manual are adapted from the mashing (brewing) process used by commercial malt whiskey distilleries. Finally, the wash will be distilled using the double-distillation method employed by most of the renowned malt-whiskey producers.